You want to see some real Phi Beta Sigma cane work? 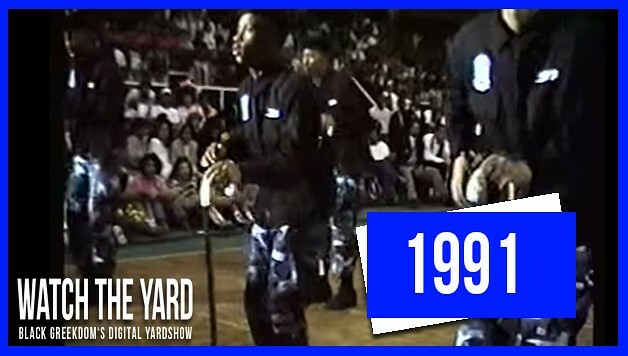 Check out this video of the Delta Nu Chapter of Phi Beta Sigma at Memphis State University breaking it down with the canes at their schools NPHC Greekshow in 1991. Do you remember when Sigmas used to step like this? Share this video with a Sigma who crossed in the 90s and make his day!